So I wasn’t planning on writing anything special for Halloween, but it’s really freaking hot in Sydney at the moment and the coolest part of my house happens to be right in front of this computer screen, so let’s do something spooky. If you’ve ever had a videogame-related discussion with me, or even read some of this blog, you might pick up on the fact that I don’t mix well with deliberately scary games. Horror films are one thing – I can deal with those to some extent, though I don’t actively seek them out – but interactive horror experiences are quite another. I just don’t understand the idea of wanting to be scared by something. This may mean I’ve missed out on some of the most talked-about videogame titles of the last few years, such as Slender, Outlast, the Amnesia games, P.T. and more recently The Evil Within, but hey, there are other things to play. That doesn’t mean I haven’t ever been scared by a videogame before, of course. There are quite a few games out there that, while not deliberately branded as horror, smuggle in some deviously spooky moments. These are arguably even more affecting because you don’t expect them. Some are jump scares, and some are just thoroughly unnerving. 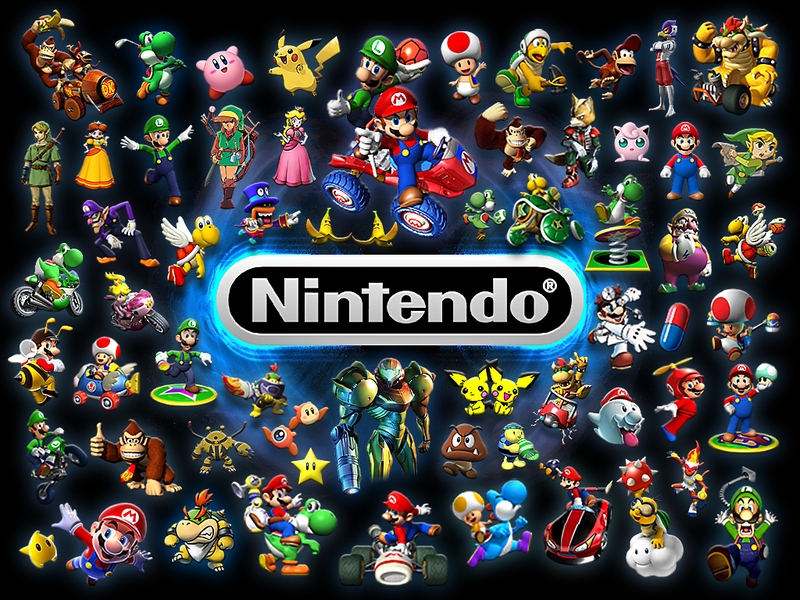 Here are no less than twenty of the most memorable ones in my personal gaming history, in no particular order. Of course, some of these are based on the fact that I was a child when I first played them, which made me more vulnerable to such moments, but that doesn’t change the fact that they are forever imprinted on my mind. 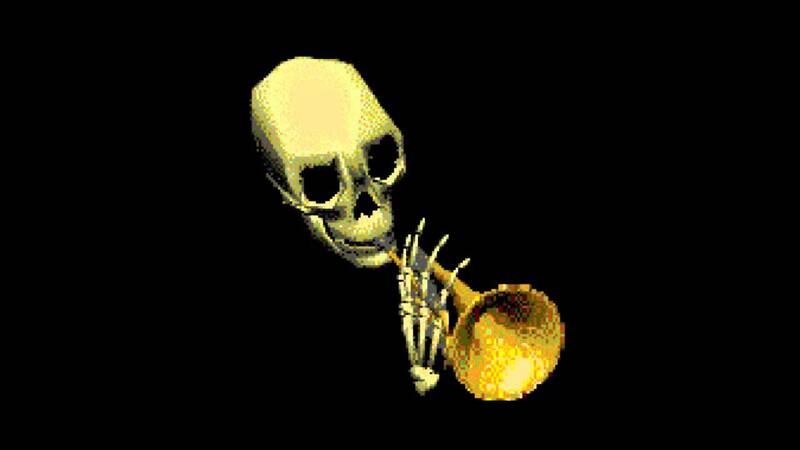 If you’ve played DK 64 before, you’re probably already hearing that ominously deep, aggressive voice in your head right now. In the game’s second level, raiding a pyramid tomb for a golden banana or two brought up a sudden and inexplicable sniper crosshair, accompanied by a loud shout and some crapped pants. A bit of a cheap shot by developer Rare, but an effective one. 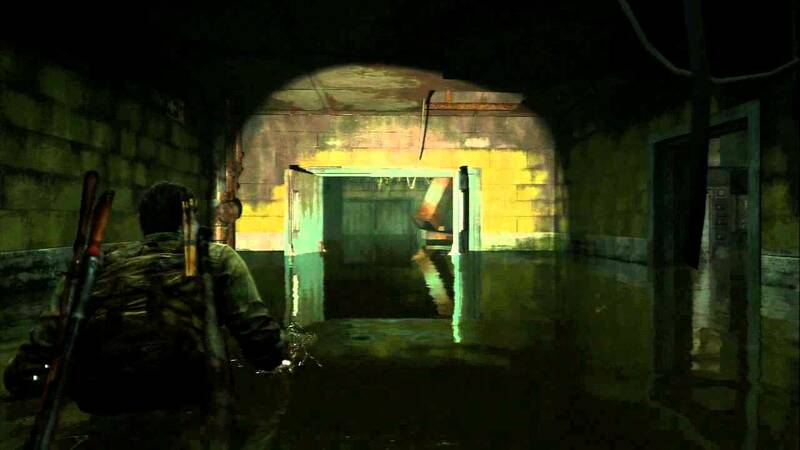 The Last of Us is not a horror game, despite what some people might say – it’s more of a dramatic interpersonal drama. But jeeeeez, don’t ever make me play that basement sequence with the power generator again. It just ain’t happening. Combining low light with any amount of water is already a pretty heavy nope situation for me, so throwing in a rush of bile-spewing fungus zombies that spawn at exactly the wrong time is just… aagghh. 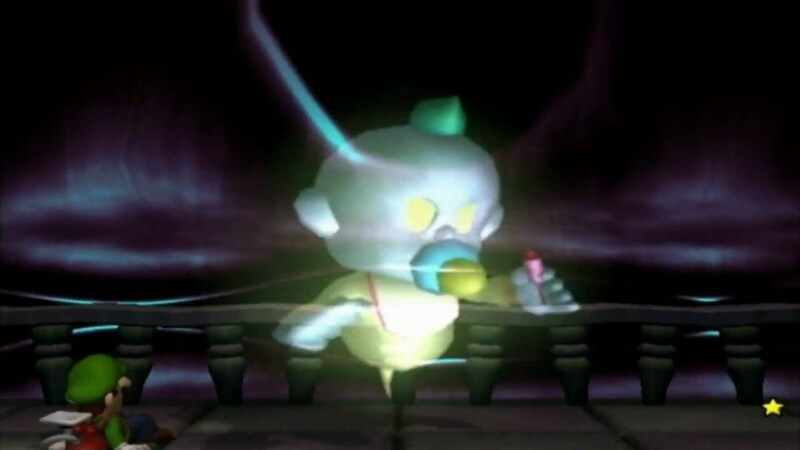 His name is Chauncey, apparently, and he’s one of the ghostly bosses in Luigi’s debut solo adventure on the Nintendo Gamecube. He’s also a one-year old baby whose blood-curdling scream just should not be in a Nintendo game aimed at “all ages”. Fighting him in his room, complete with cot and creepily spinning mobile, is the most genuinely scary moment of an otherwise pretty lighthearted adventure. 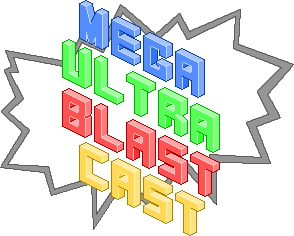 It’s once again time for another episode of the Mega Ultra Blast Cast! It’s starting to get really hot again in the studio, but we persevere for the sake of a solid hour of entertainment! Or at least, a solid hour of time-filling nonsense. This one features not one but two spooky Halloween-themed giveaways, plenty of nerdy Marvel/DC movie chat, a new nickname for Delaney, public service announcements about gaming behaviour, some in-depth Super Smash Bros discussion, a new musical segment, and the long-awaited MUBC debut of Shane’s adorable dog Yoghurt. The marathon action blockbuster season may have taken a lengthy break (for now) but my goodness, the incredible movies just keep coming in 2014. When you go to a David Fincher movie, there are a number of things you can usually expect to find. Plenty of stylish shots, for one. A tightly wound script, for another. Perhaps also a grim tone with occasional moments of comic relief to balance things out. Then there are the plotlines, twisting and turning and keeping you guessing long into the film’s run time. Well, suffice to say that the man’s latest, Gone Girl, is no aberration. It delivers everything audiences have come to expect from the director of Fight Club and Seven, ESPECIALLY that last thing. The plot of Gone Girl is so twisty that talking about anything outside the film’s official synopsis is probably going to be a spoiler. If you haven’t read its source material, the bestselling Gillian Flynn novel of the same name, you’d best go into the cinema knowing as little as possible. I won’t be talking about anything particularly plot-sensitive in this review, but you have been warned nonetheless.